What is the total sales transactions of Lelong.my? Interbase Resources Sdn Bhd or Lelong.my, aims to boost total sales transactions next year (2013) to RM500 million from the current annual average of between RM200 million to RM250 million. Total sales transactions a.k.a Gross Merchandise Volume (GMV) of the no.1 e-commerce site in any country is a good indicator how progressive e-commerce is in that particular country. So, back to the article above, 2 questions popped out in my mind and let's investigate further. Question 1: Is RM 200 million current GMV logical? 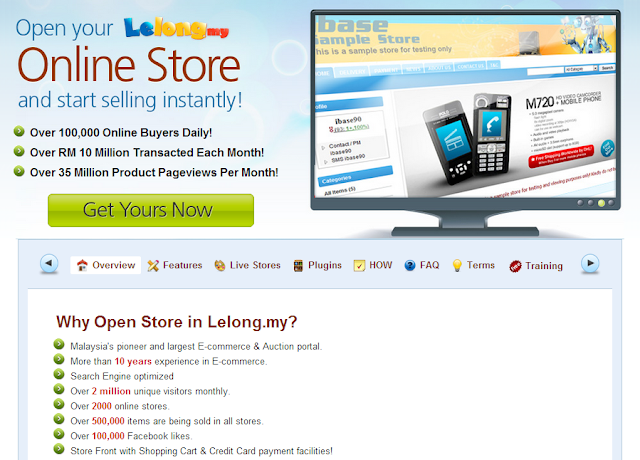 Lelong.my has revealed some key figures to recruit online sellers here. It says RM 10 million monthly GMV which equals to RM 120 million annual GMV, almost half of the reported figure in the press. So, is it RM 10 million monthly GMV, or RM 20 million? Let's start looking at the unique users (UU) as publicized figure showing 2 million monthly UU. A quick check on Ad Planner shows 1.7 million (region) to 2.2 million (worldwide) within the period of 16 April to 15 May 2013, so it is close. Therefore, RM 120 million annual GMV looks more logical than RM 200 million. Question 2: Is RM 500 million GMV projection achievable? It seems to be a "PR figure" but it could be very challenging to double the GMV YoY for marketplace as big as Lelong.my. Site visits (UU) is the only parameter that is viable for drastic improvement but you just don't see Lelong.my investing huge marketing dollars yet (or the need to do so). Does this means that no marketplace here can achieve RM 500 million annual GMV in 2013, not even Lelong.my? How do we stand by comparing with other countries, for example Amazon / eBay in US, Taobao in China, Rakuten in Japan, PChome in Taiwan and so on? That's something to ponder, stay tuned! 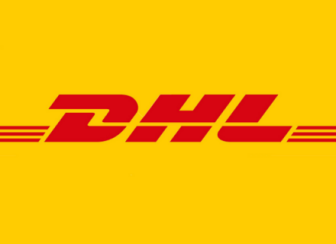 Updates (related post): What is the total sales transactions of Zalora & Lazada? ecInsider: What is the total sales transactions of Lelong.my?